Better Call Saul Season 3 Release Date And News: Bryan Cranston Cameo To Happen? Fans have been patiently waiting for the Better Call Saul season 3 since the season 2 ended back in April 2016. The next season of the show is expected to arrive in a few months, hence, the fans are now wondering what the next season will feature. 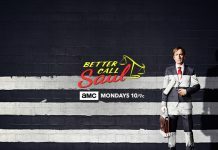 The season 3 of Better Call Saul is said to focus on how Jimmy McGill will become the Saul Goodman from Breaking Bad. As the show is a prequel of Breaking Bad, many fans are currently expected to see some familiar faces from the sequel. 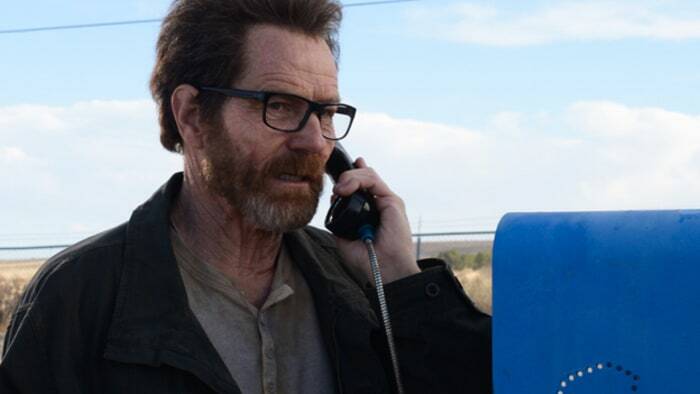 Recently, the actor who played the role of Walter White in Breaking Bad, Bryan Cranston kind of hinted that he might have a cameo in the series, and fans are all hyped up to see Heisenberg in Better Call Saul. 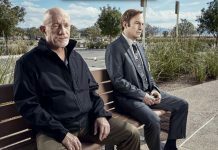 During a recent interview with the Nerdist, Bryan Cranston talked about how his character could appear in Better Call Saul season 3. According to him, it is possible for fans to see Heisenberg in the next season. I don’t know, you could [see me on ‘Better Call Saul’],” said Cranston. “I actually think it would be fun.” However, he did claim that he has not been approached by the team behind Better Call Saul yet. On the other hand, fans will still get to see some major familiar faces from Breaking Bad in Better Call Saul season 3. The actor who played the role of Gus Fring in Breaking Bad, Giancarlo Esposito is said to return with his character in Better Call Saul season 3. However, the Gus Fring featured in Better Call Saul will be different from the one introduced in Breaking Bad. According to Esposito, his character is going to be less jaded and will be more of a fresh looking guy in Better Call Saul. He stated that fans will definitely notice a change in his looks as he will be a Gus they have never met before. Along with this, Jesse Pinkman is also said to have a cameo appearance in Better Call Saul season 3. Better Call Saul season 3 is currently scheduled to release on April 10, 2017. Let us know if you’re excited about it or not in the comments below. 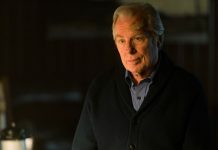 Better Call Saul Season 3 Spoilers And News: What Is Chuck Planning To Do With The Confession Tape Of Jimmy? 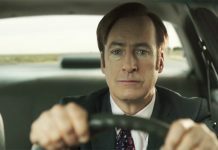 ‘Better Call Saul’ Season 3 Release Date, Spoilers: Gus Fring’s Return Might Bring More Characters From Breaking Bad To The Show?